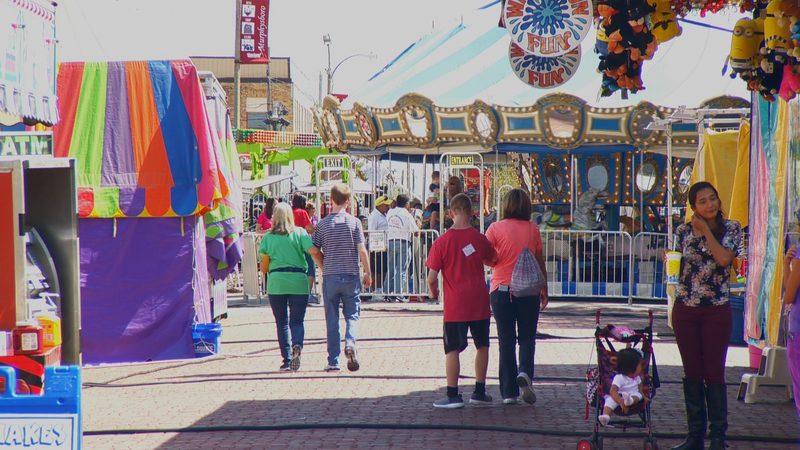 Thousands of people will visit Murphysboro this weekend for the Apple festival. The biggest event is the parade Saturday morning. There’s one event that’s been going on for about 20 years you don’t hear a lot about. 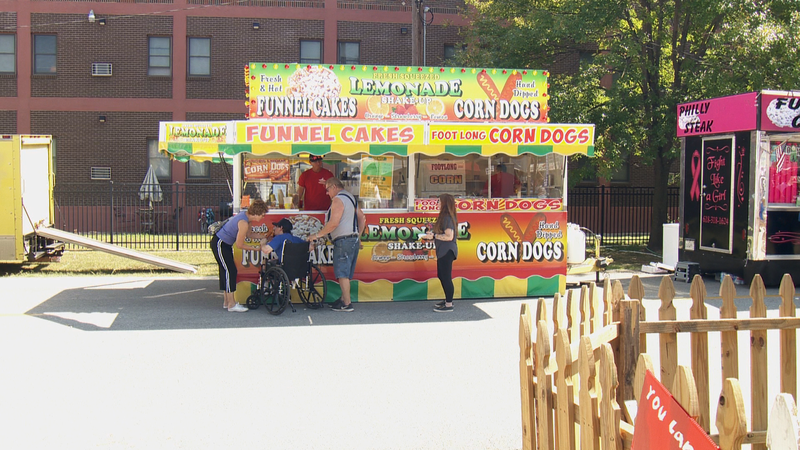 On Thursday from 12 to 2 the apple fest opens early for the special friends day for Jackson County’s special needs population. Kathy Bauman has been the chair of special friends day for the last 4 years. With 13 schools and agencies arriving the streets fill up quick with around 250 people with special needs. With this many people the schools need a little help from the community. Freshman Macie Mifflin says this is her first time helping and found it rewarding. Bauman says the happiness is shared by all at this event. After they fill up on corndogs, funnel cakes and shake ups they can ride the rides or listen to the DJ and dance giving them a Thursday afternoon to remember. The special friends day is free to all the special needs people in attendance. 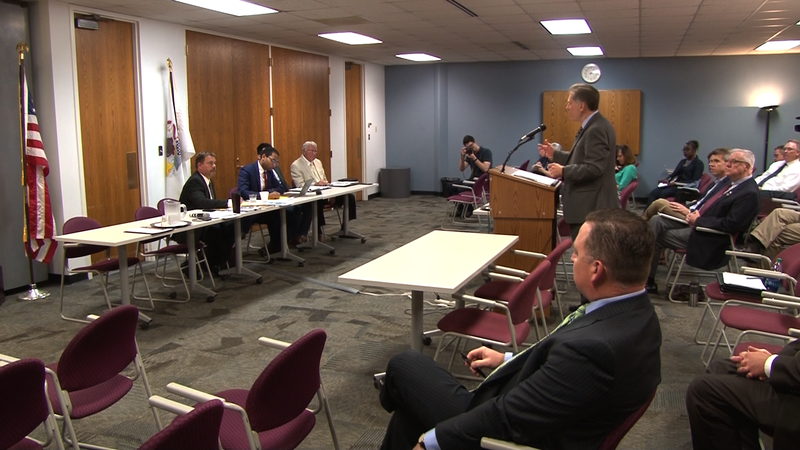 The Illinois House Economic Opportunity Committee hosted a hearing discussing the impact universities have on the communities they surround on Thursday. 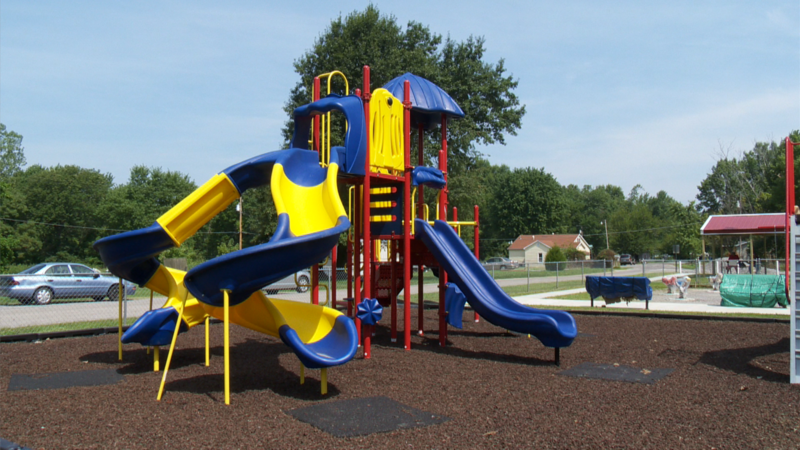 The event took place in Carbondale, where Southern Illinois University continues to struggle during the state budget impasse.